I have been in India for almost a year now, and in that time I have seen and experienced so much that this amazing country has to offer. I am asked often about what are my most memorable experiences, so I thought I would share some of them. My list is by no means complete, there is just so much that I have loved about India, but this list is at least a start. There is absolutely no competition for my favourite temple. 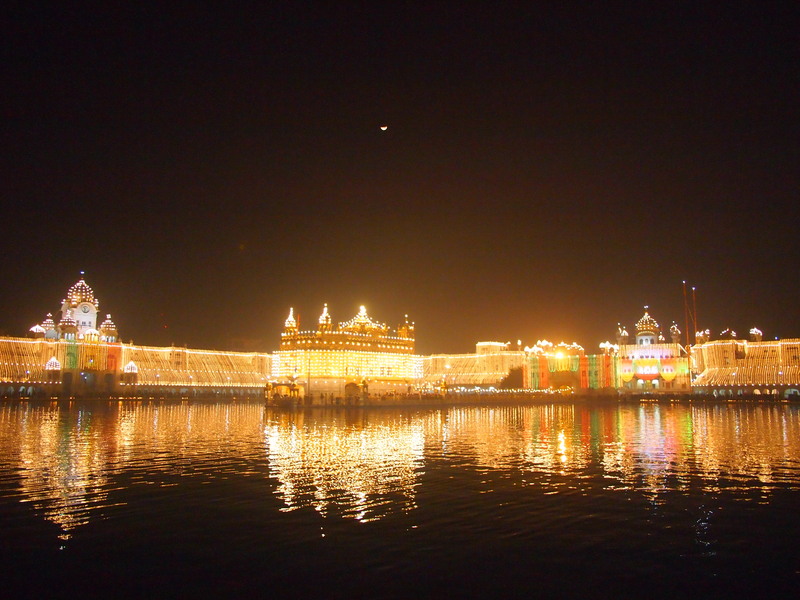 I have seen some stunning places of worship, but nothing in the world compares to The Golden Temple in Amritsar. So peaceful and serene, I have visited this Gurudwara twice in the past year and I don’t think I would ever tire of seeing it. I even saw in the new year here. I have generally been quite disappointed with the beaches I have seen in India (although I haven’t been to Goa in the past year, I have been there 11 years ago). I have generally found beaches to be quite dirty and crowded. Varkala in Kerala was a pleasant surprise. I stayed in a Bungalow near a fishing village, with nothing between me and the ocean but a cliff. I went to sleep listening to the sound of the waves lapping against the shore…..for a water baby Cancerian this was bliss. India isn’t always the easiest place to travel, so when I found somewhere I could just chill out and relax, I took advantage of it and stayed for three weeks. Rishikesh was a great place to hang out, do yoga everyday and just relax. It is both a pilgrimage town and a travelers town, so there was plenty to keep me entertained. I love my food, which is no surprise to anyone who follows my Twitter feed, as I commonly post pictures of what I am eating. I have had many memorable meals and my favourite meal so far is a tie between two extremes. 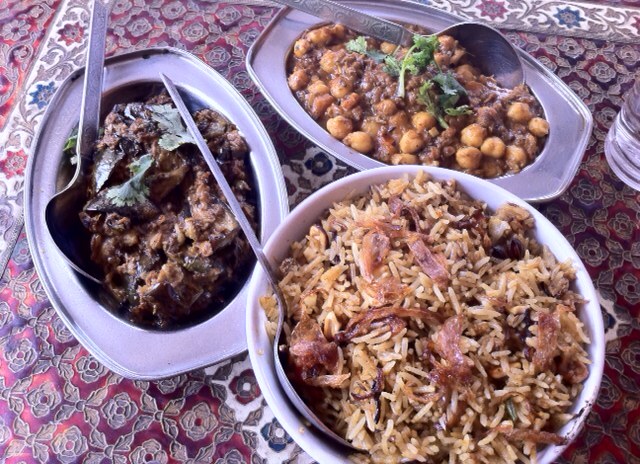 The first being a small, homely, organic, vegetarian eatery in Udaipur called Millets of Mewar. My friend and I ate their everyday we were in Udaipur and I still crave their chana. At the other extreme, I experienced fine dining Indian style at Ziya restaurant in Mumbai. Indian meals are generally a shared feast, but this restaurant had a 7 course degustation that fused Indian food with modern techniques. 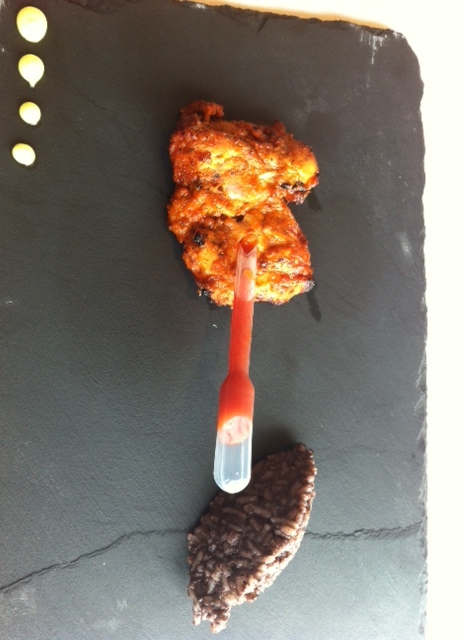 From tandoori lobster with wasabi mayonnaise to chicken tikka with olive khichdi, each course was just fantastic. For so many reasons, one of my favourite experiences was walking to Adam’s Bridge in Tamil Nadu. The pristine beach, isolation and feeling that I had reached the end of the country, walking to Adam’s Bridge was a great experience. 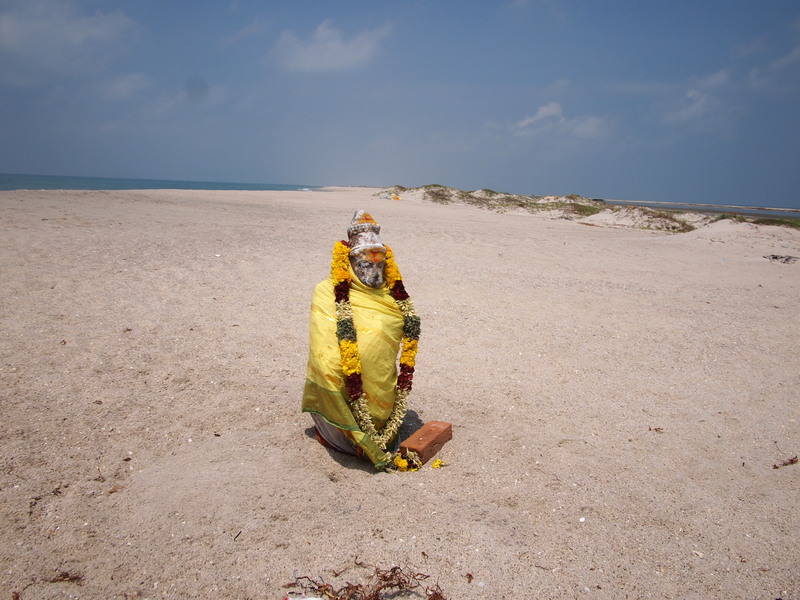 Getting back to Rameswaram was a whole other experience. Climbing onto the roof of a loaded fishing truck and holding on for dear life to make it back into town in time to catch an overnight train to Chennai. 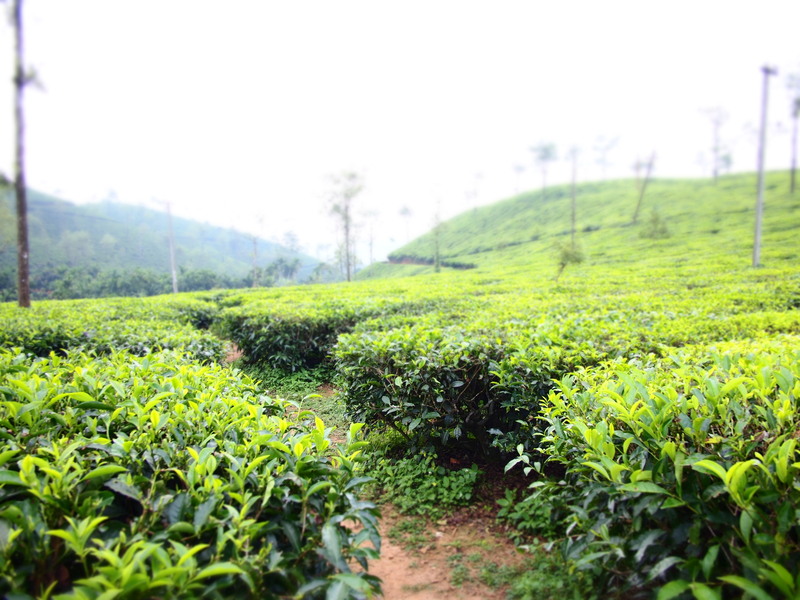 There is nowhere else in the world like God’s own country…. Kerala. What a stunning state with a lush, green environment. I just loved the Wayanad district. With tea and coffee plantations, waterfalls, ancient caves and wildlife safaris, there was just so much beauty to see. There are quite a few hill stations in India, all known for being great places to escape from the stifling heat of summer. Shimla is hands down my favourite place. Quiet streets, picturesque mountains and relaxed atmosphere. Shimla made me feel like I had returned to the colonial days of India. ← Medicine at what cost? If you live in Mumbai and enjoy travelling then I really recommend exploring coastal Karnataka. It isn’t a common tourist spot for outsider(people not from Karnataka) but it has some places of tremendous natural beauty. I really recommend Koorg, Chikmagalur and a tiny little isolated and unexpectedly beautiful coastal town called Gokarna(if you like nice quite beaches without in your face commercialism). December and January are actually the best month to visit Karnataka. I give this suggestion to all those who care to listen because most people don’t know about these places and I have had some of the best expierences of my life there. Thanks for the suggestion. 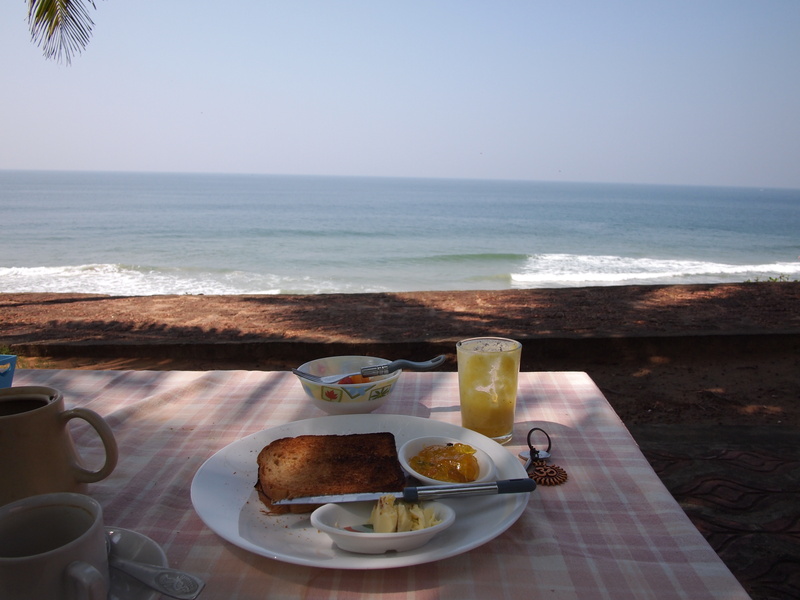 I have heard much about Gokarna, I hope to visit there soon.